There is a lot to love about Steam. While it has its own VR system, you can also play Steam games with your Samsung Gear VR. So if you don’t have the $600 to drop on an Oculus Rift, this could be your next best option. It isn’t exactly a seamless experience but it is possible to play Steam games with your Samsung Gear VR. Some games work better than others and not all controls seem to register. With a little perseverance, you can have a Steam game up and running on your Gear VR. Here’s how. The only game I have had working reliably well on Steam is Elite Dangerous. Friends of mine have been playing other games so your mileage may vary. 1. First read ‘How to play PC games with your Samsung Gear VR’ to set up Nvidia SHIELD, Stream Theater and set up your PC. The process is fairly simple, although getting SideloadVR set up and registered can take a little perseverance. 2. 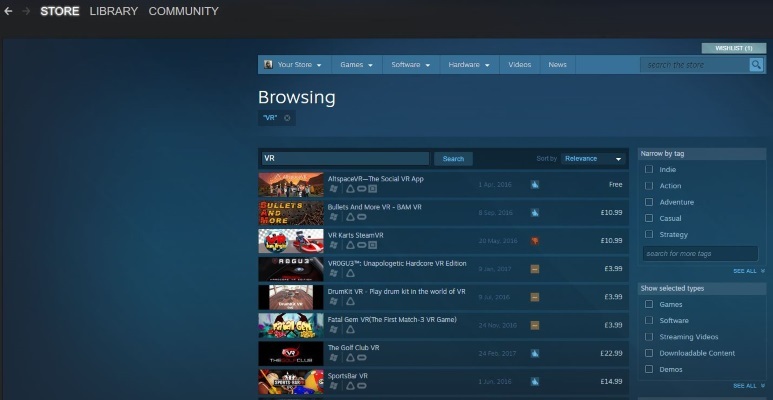 Add Steam games to SHIELD in order to be able to stream them. 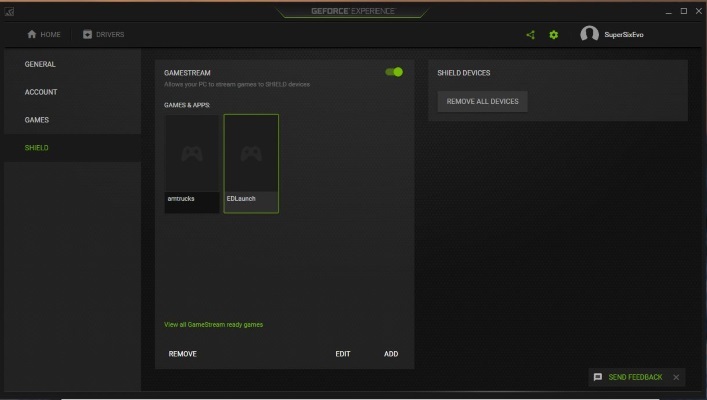 Open the GeForce Experience, select SHIELD, select Add at the bottom and navigate to the game executable within your Steam folder. 3. Play a Steam game and select a theater mode. This will play your game of choice in a setup similar to Oculus video where you’re in a theater with the game playing on the screen in front of you. I have not yet gotten any Steam VR games aside from Elite Dangerous working on my Gear VR yet. If you have, tell us how you did it below. An alternative way to play Steam games with your Samsung Gear VR is described in this YouTube video. Might be worth checking out. Game more on the Gear VR with ‘Play Google Cardboard apps on the Samsung Gear VR’ or ‘How to play PS4 games on the Samsung Gear VR’. Question Vive Controller Connected But Stuck On Searching. Does the Acer Windows Mixed Reality Headset & Motion Controller work with Steam? And is it a good option for the cheap price? Best Windows VR for Steam VR?